Jill Eddington former director of the Byron Bay Writers Festival. December, 2010. 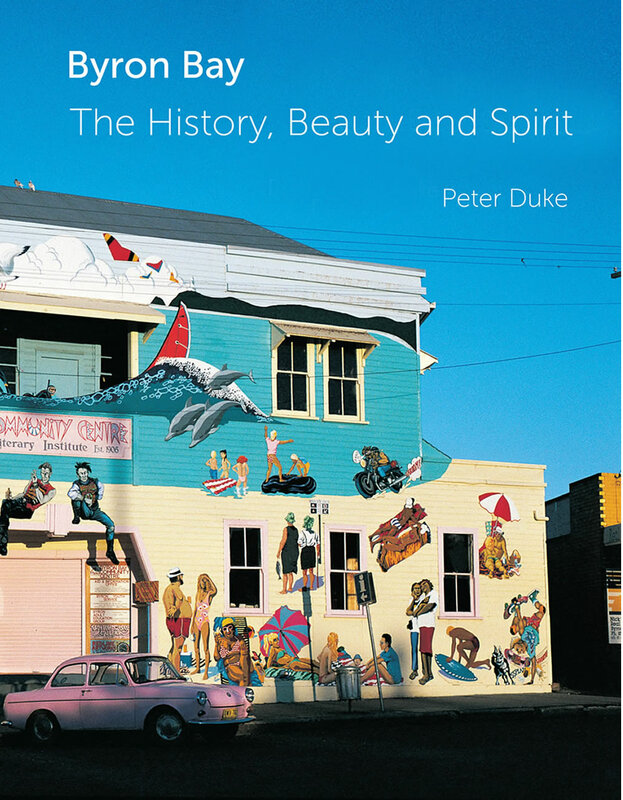 Byron Bay the History Beauty and Spirit is a wonderful collection of photographs, short stories, artwork and poetry that combine together to tell the story of Byron Bay. Now in its second print run, this best-selling book was photographed by, and the stories recorded from, the good people of Byron Bay. 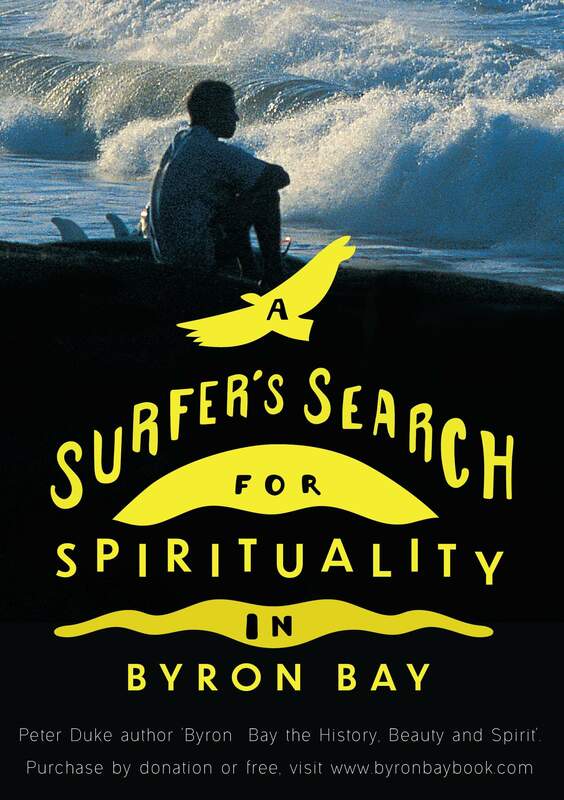 For those people who have an affinity with Byron Bay, this book is for you. It is a tribute to a beautiful place and too many of the good people who have helped to make it so. 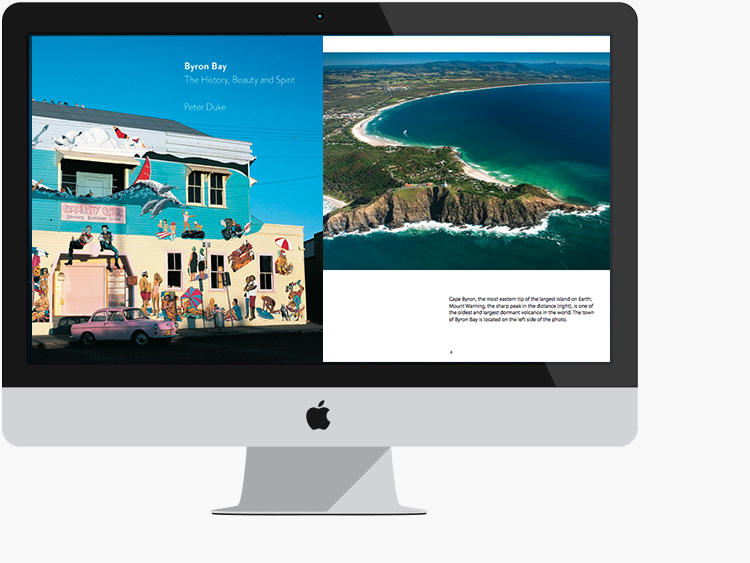 ‘Byron Bay the History Beauty and Spirit’ is now available in eBook format, purchased via donation or free (go to ‘eBook’ in Menu). We have sold out of the hard cover book which can be purchased via the Book Room at Byron Bay (for details go to ‘Purchase’ in Menu). BYRON BAY'S #1 BEST SELLING BOOK. Now avaiable as eBook. A beautiful hardcover coffee table book. Second print-run arrived at Byron Bay, 2016. 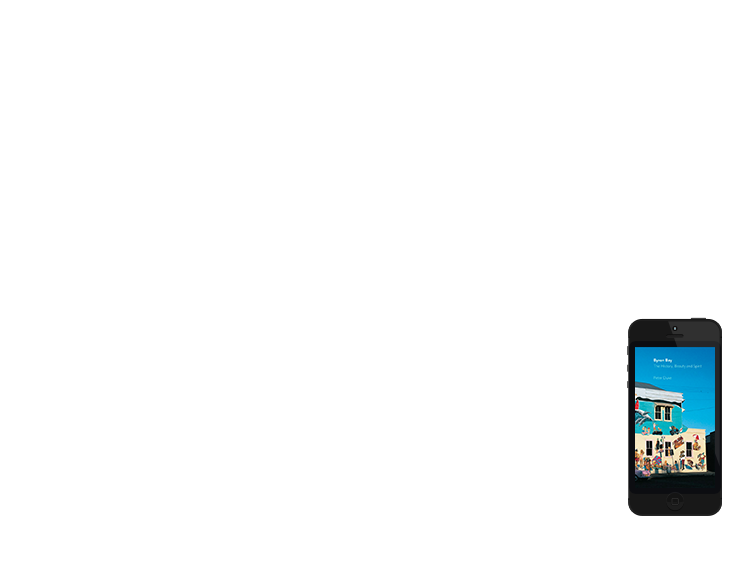 ByronBayBook.com sold out 2018. A UNIQUE & INSPIRATIONAL GIFT IDEA - this delightful and timeless product offers rare insight into one of Australia's most iconic locations. Sold Out here (see 'Purchase' in Menu). PURCHASE EBOOK BY DONATION OR FREE our new digital format (Pdf) presents beautifully and is now available for smart phones, tablets and computers - relevant Pdf reader require. Siboney Duff - Siboney Duff, Northern Rivers Writers' Centre, 2011. 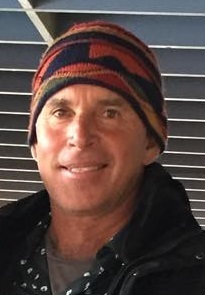 Author Peter Duke has resided in Byron Shire since 1998. Prior to this Peter grew up and lived on the North Shore of Sydney and has a background in education and financial services. Since his move to Byron Bay, and following several year’s research, Peter curated the Byron Bay Historical Photographic Exhibition at the Byron Bay Surf Life Saving Club, 2005. In December 2010 he published his first book, Byron Bay the History, Beauty and Spirit, a beautiful hard cover coffee table book. The book was quickly embraced by the local community and became Byron Bay’s #1 best-selling book. 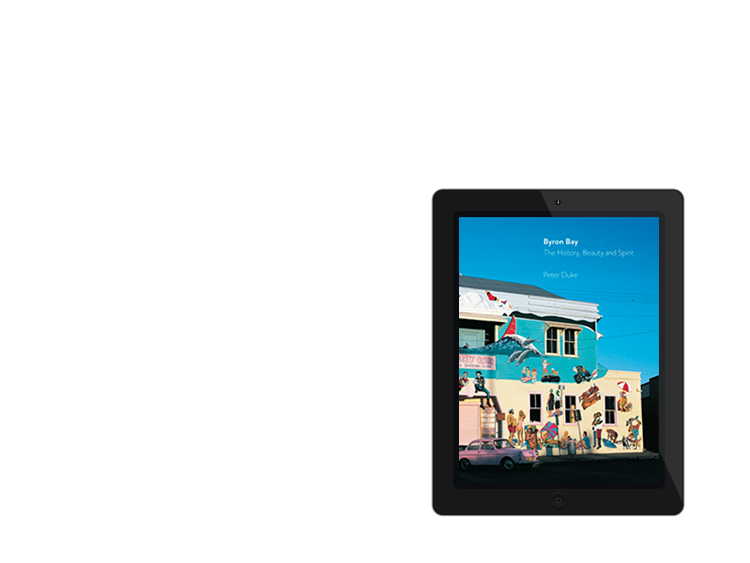 In 2015 when the book ‘sold-out’, a new downloadable format was made available. A second print run of ‘Byron Bay the History Beauty and Spirit’ arrived at Byron Bay December, 2016. Peter Duke is writing his second book, a spiritual travelogue/ biography, which will be released in May or at the latest, Winter 2019.